Nemesys Games - Fortix II on the Mac! Fortix II is coming to Mac! 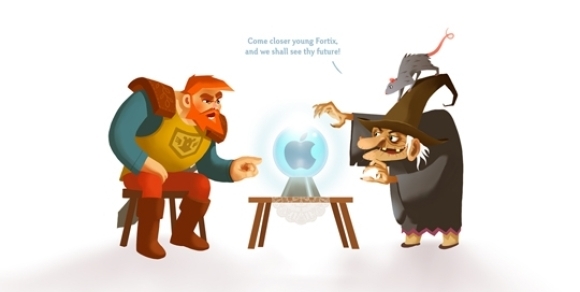 ﻿For those of you who are wating to play Fortix II but couldn't because of the Mac barrier, wait no more! We have ported the game and will have it up for sale on Steam as well as in the Mac App store. If any of you Mac users are looking to try before you buy, a Lite version is joining the Mac release on August 1st in the App store as well.